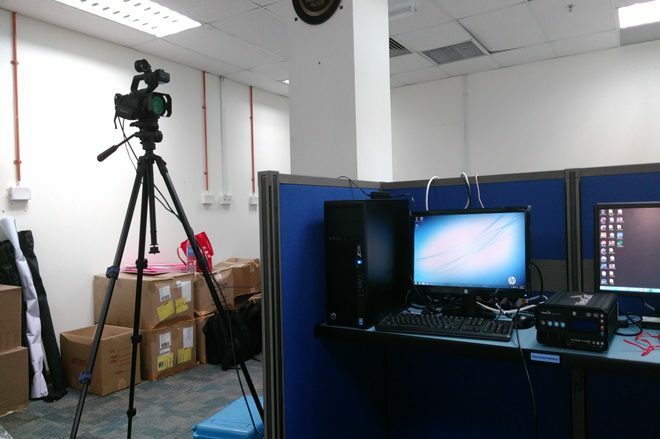 Powered By Israk Technology Sdn Bhd, we're here to make sure your Live streaming runs smoothly. Live streaming refers to online streaming media simultaneously recorded and broadcast in real time to the viewer. It is often simply referred to as streaming. 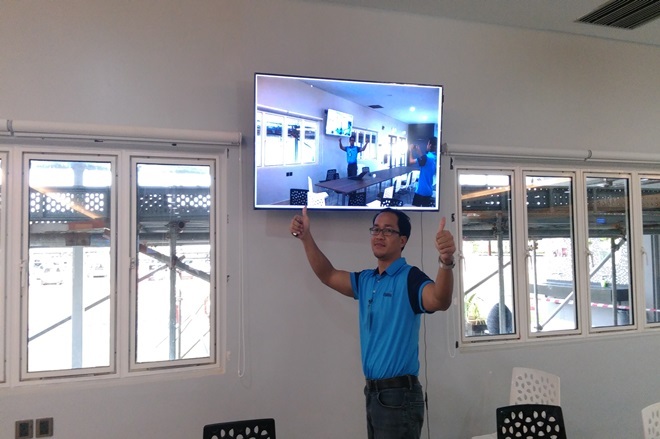 We offer complete turnkey support options (in Malaysia only) for your live event streaming from video productions until the video ready for playback on your website. Take advantage of IsrakStream latest live streaming capabilities for the highest quality live streaming online for your main event with our IsrakStream Live Encoder. 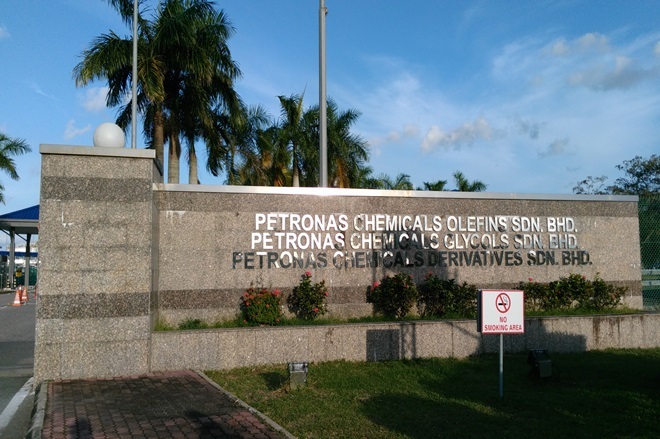 Israk Technology have provide live streaming Digital Visual Management at PETRONAS Chemicals Derivatives, Kertih, Terengganu 2015. Our Client are satisfied with the result which we did. Congratulation team ISRAK!! !